Conventional fireplaces draw high volumes of warm air up the chimney, causing other areas of the home to be drafty and cooler. Airtight pellet and wood fireplace inserts maintain the aesthetic benefits of a fireplace with greater heating efficiency. 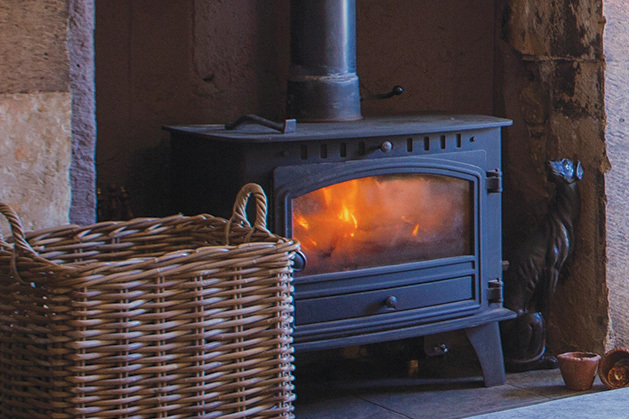 If you’re interested in understanding how pellet and firewood costs compare to other fuel types, try our Compare Heating Costs Calculator.